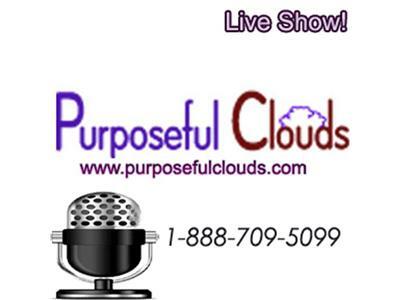 Join us Tuesday February 5th 2013 at 3:00pm eastern time as we welcome Purposeful Clouds CEO Mr. Chander Khanna. 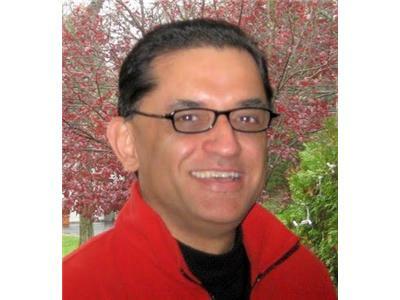 He will be coming to us to discuss the topic Key Cloud Benefits and Challenges. For more than a year now, Cloud Computing has grown in the mainstream adoption phase by an ever increasing volume of business endeavors. This expansion in its adoption and the related experiences encountered across a diverse set of use cases; ranging from software development, content delivery, to big data analytics has resulted in significant knowledge maturation and lessons learned. Enterprises have started adopting the Cloud for selected mission critical workloads. We have acquired a much higher level of baseline understanding and clarity vis-à-vis the benefits of the Cloud as well as its remaining challenges. We will discuss key benefits and challenges during today's Blog Talk Radio (BTR) broadcast.